VelocityCE offers a fast-rendering, mobile web browsing experience. 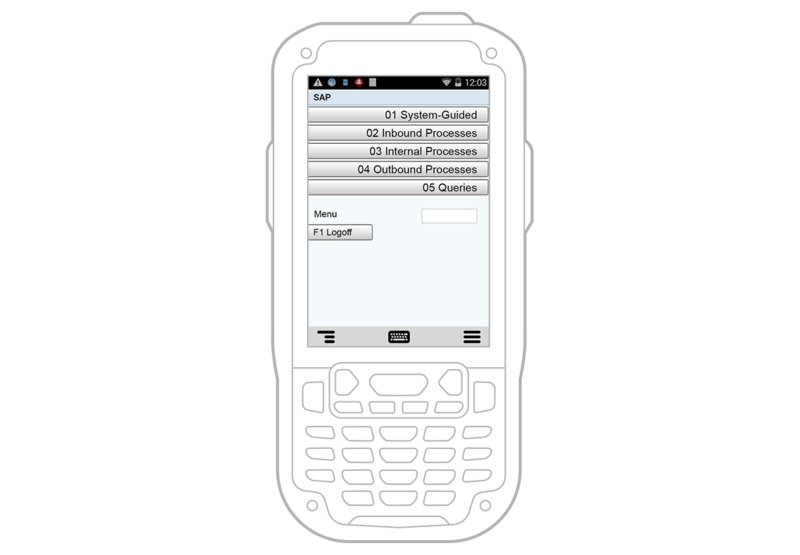 Designed to easily implement data capture technologies and optimise worker productivity. 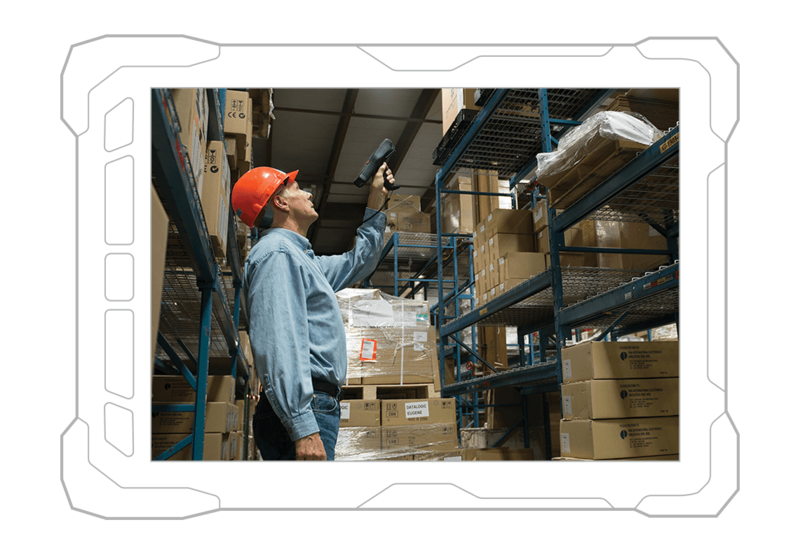 Barcode scanning, RFID reading and more without the need for specialised coding knowledge. Give your web-based enterprise systems the best mobile user experience, complete with touchscreen navigation and optimised workflows. Velocity gets you there.